← Is Harper’s Gut really Mr. Potato Head? 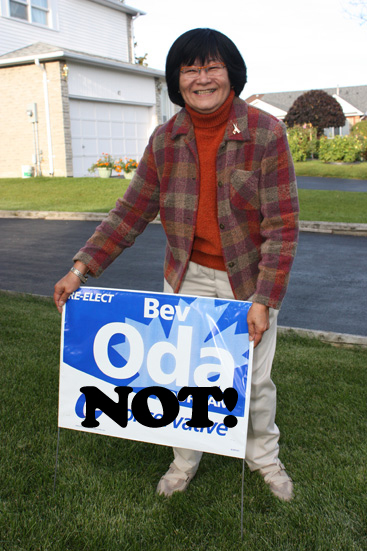 Re-Elect Bev Oda – NOT!